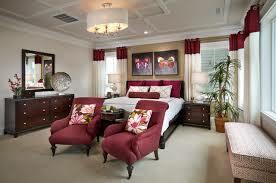 Burgundy is a deep inviting color to add to your decor. It invokes a warm cozy feeling perfect for fall weather! 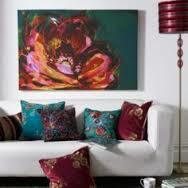 Pair it with yellow, green or taupe for a great look. 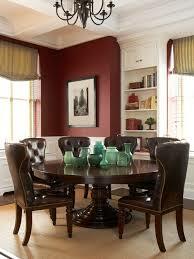 Perfect shade for a dining room, living room or bedroom.